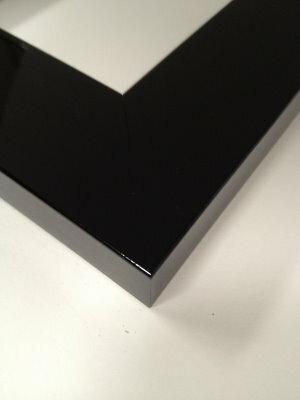 Flat black gloss framed 30X20 bevelled mirror. A new addition to our range. 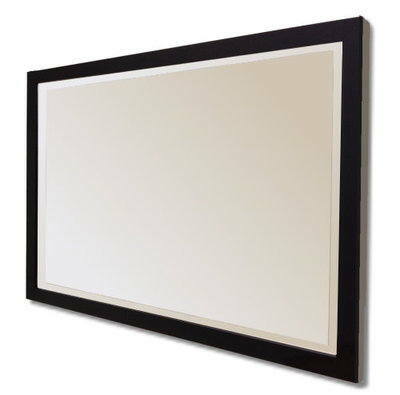 This is a contemporary glossy black square flat profiled frame, for that simple unfussy and modern touch, with a quality bevelled mirror, made in our own workshop.